With many big and exciting events happening across the country, South Africa is the place to be this April. Whether you are a fan of wine, art, sports or music, here’s a glimpse of the events you cannot miss! On the 7th of April, Nelson Mandela Bay will be transformed into a big race circuit for South-Africa’s Ironman championship. 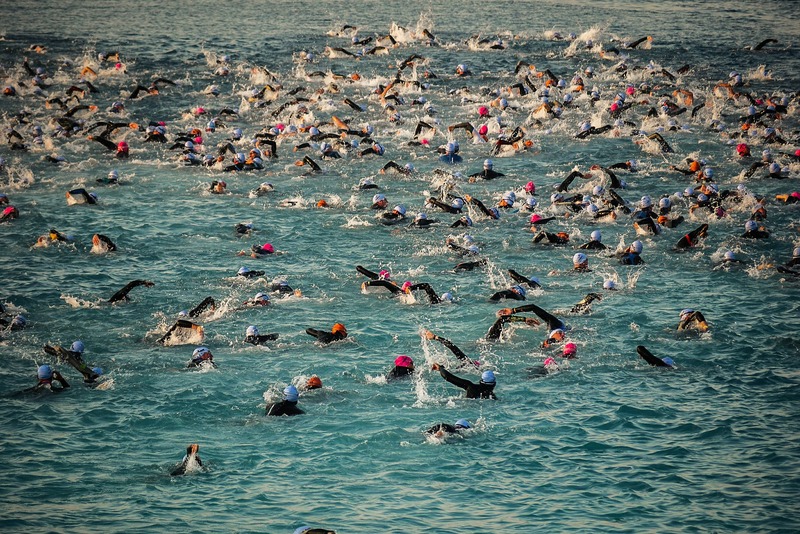 More than 1000 athletes will compete in a 3.8km open-water swim, 180km bike race and a 42.2km running route. The event is so tough that athletes start training 15 hours per week, months in advance. Applications to take part are now closed (unfortunately!) but the event is a great day out for spectators too. Not only do you get to watch some of the fittest humans on earth compete, there is also a range of entertainment to enjoy, including traditional dance shows, give-away contests and special activities for kids. When the last athlete crosses the finish line (estimated to be around midnight), there will be a huge firework show to celebrate, so make sure you stay till the very end. On the 13th of April in Overberg – a region to the east of Cape Town – everything is about beards, wine and food as the end of the harvest is celebrated. The highlight of the festival is the beard cabaret show, which compares the unshaven beards of the famous male (and female!) winemakers of the region. According to tradition, they do not shave from the 1st February till the end of the harvest, so you can expect some pretty big beards. After the greatest beard has been chosen, the end of the harvest is celebrated with a big feast and wine tasting. So, if you have always wanted to go to a beard cabaret show and find out what makes a really great beard, now is your chance! At the end of April, the African version of the famous US festival Burning Man takes place in Tankwa Karoo National Park. People come together to create art and enjoy a variety of live music and performances. As the name suggests, most of the art that’s created will be set on fire on the last night of the festival. 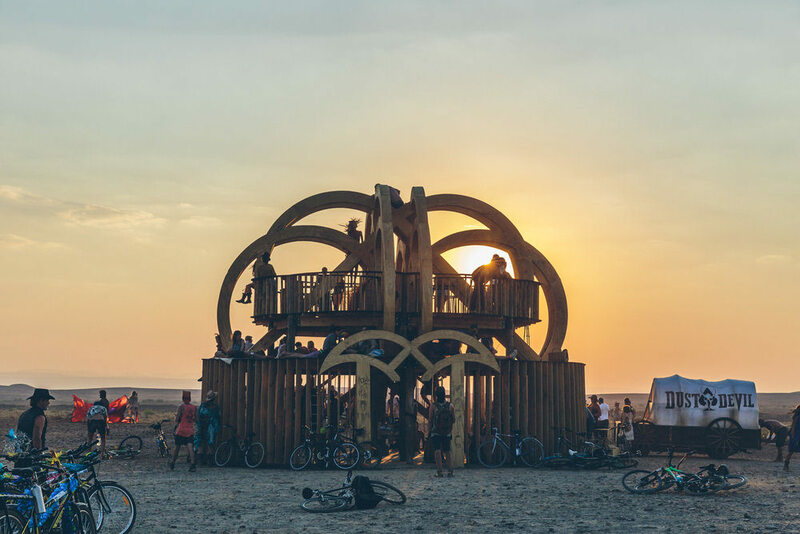 This spectacular scenery is definitely the highlight of the festival and turns the whole desert into a big bonfire. If you want to attend, tickets are still available until the 8th of April. Nothing will be sold during the festival, so make sure you remember to take food and drinks with you.